Slide Show: Who Will Be Obama’s Next Supreme Court Nominee? 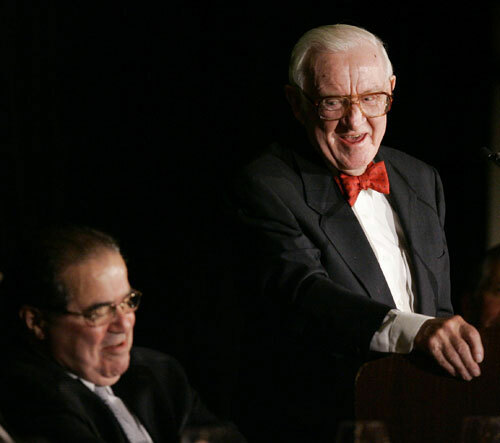 Justice John Paul Stevens, nearing 90, confirmed recently that he will retire from the Supreme Court this summer. He "concluded that it would be in the best interests of the Court to have my successor appointed and confirmed well in advance of the commencement of the Court’s next term," he told the New York Times. Stevens’s retirement will give President Obama his second opportunity to name a Supreme Court justice, but will not shift the ideological balance on the court. The following possible nominees are some of The Nation‘s top choices for a replacement. 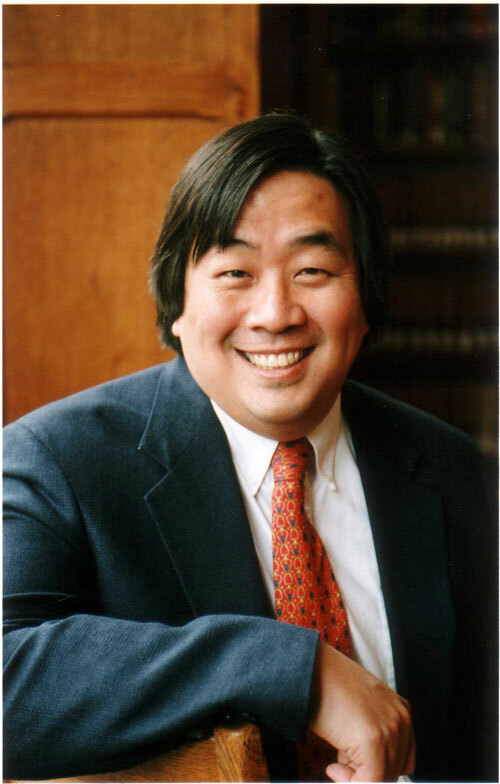 Yale Law School Professor Harold Koh has federal experience, but more importantly he has an awareness of the global implications of American policy, and the balance between national security interests and civil liberties. 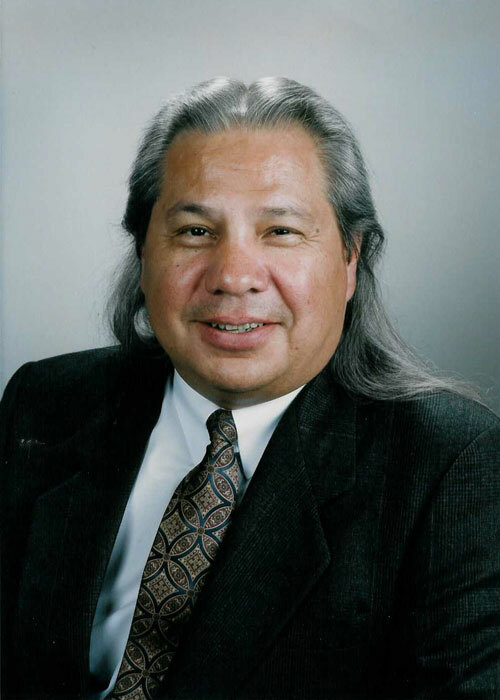 John Echohawk, a legendary lawyer who has run the Native American Rights Fund for more than thirty years, would bring a perspective to the court that has been overlooked for 230 years. 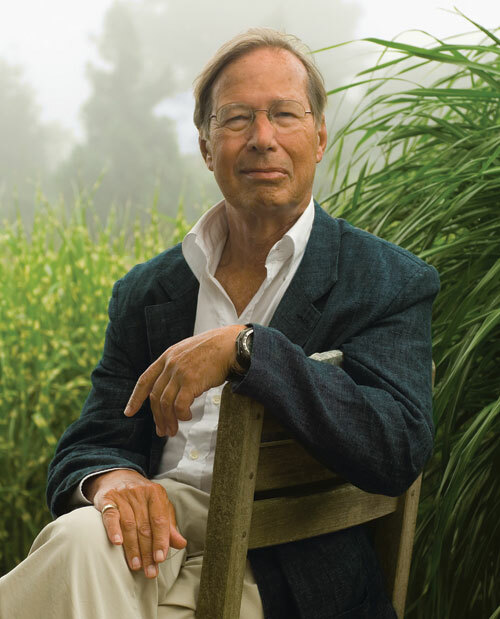 Professor Ronald Dworkin has a strong record of ensuring the self-determination of autonomous individuals, particularly when it comes to reproductive rights. 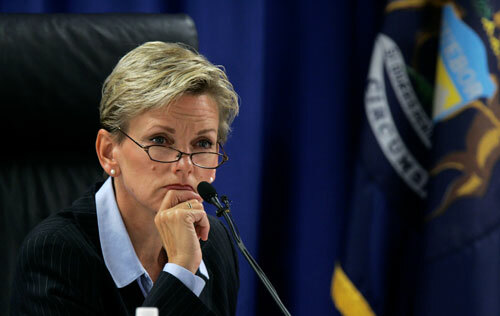 Unlike academics or appellate judges, Michigan Governor Jennifer Granholm is engaged in the day-to-day lives of ordinary citizens. Her broad experience includes a stint as her state’s attorney general. 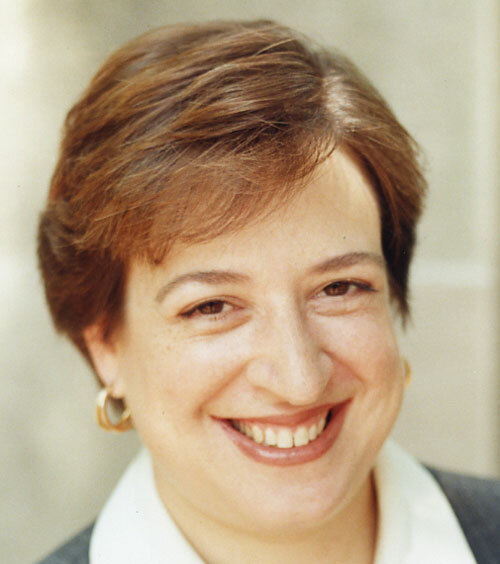 Obama’s current Solicitor General Elena Kagan earned a reputation for bringing together opposing factions when she served as Dean of Harvard Law School. She also served as a White House lawyer and domestic policy adviser under former President Clinton. 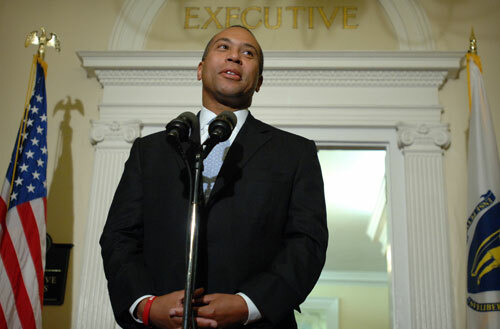 Governor Deval Patrick of Massachusetts would be an original and daring choice for Obama. He has both the academic and professional credentials and could also be an African-American justice in the mold of Thurgood Marshall, instead of Clarence Thomas. 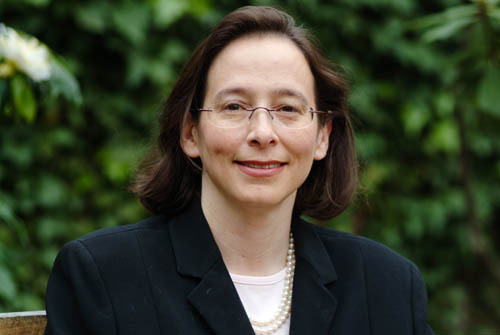 Stanford Law professor Pamela Karlan’s passion is justice, not power, and with her expertise in election and voting rights she could help prevent another Bush v. Gore. She would also make history as the first openly gay Supreme Court Justice. Judge Diane Wood has a superb pedigree. 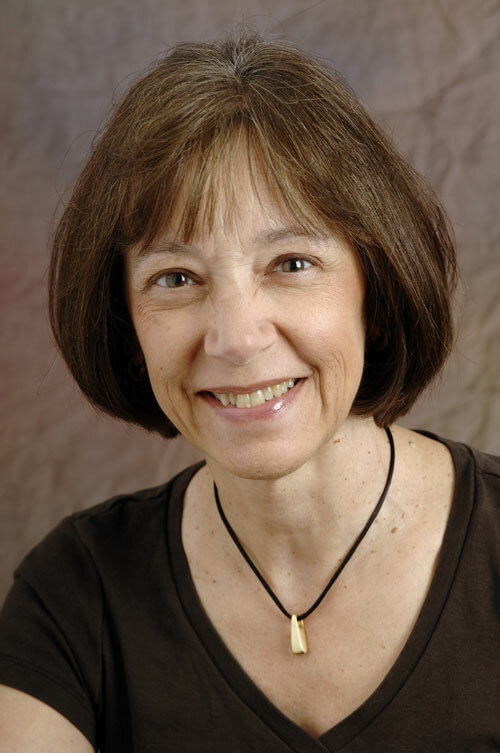 Not only does she hail from Obama’s old stomping grounds, the University of Chicago Law School, but she clerked for distinguished Justice and Roe v. Wade author Harry Blackmun.